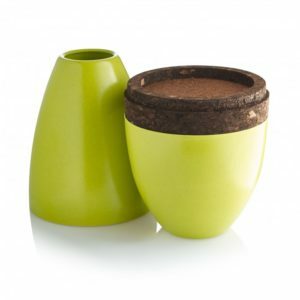 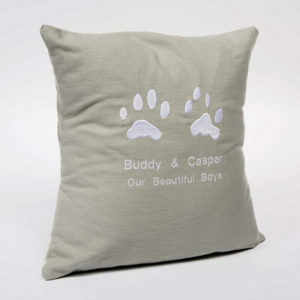 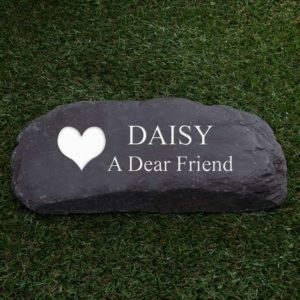 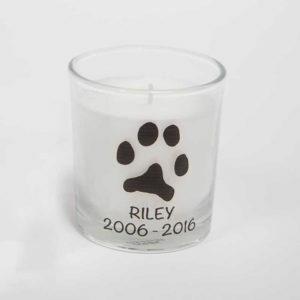 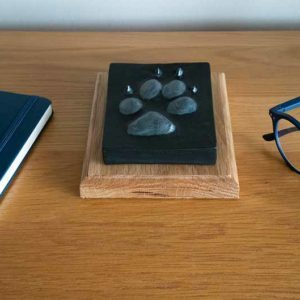 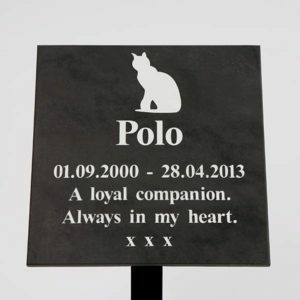 If you would like a paw print taken of your pet please mention this prior to us carrying out their individual cremation. 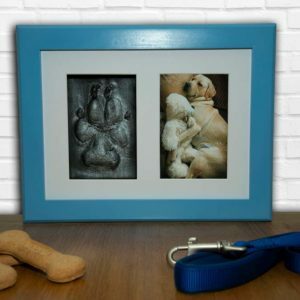 The edited image will be emailed to you upon completion. 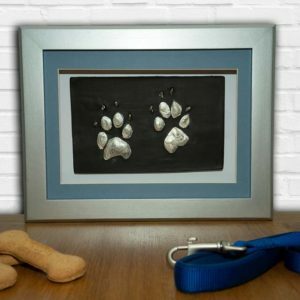 We use inkless wipes to take the unedited paw prints. 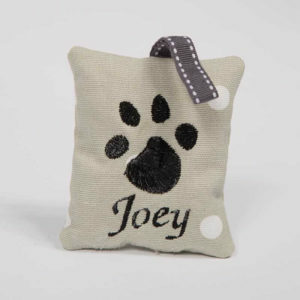 This way there is no mess involved. 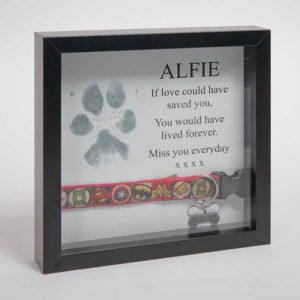 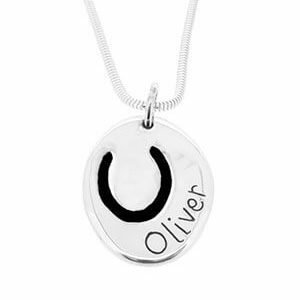 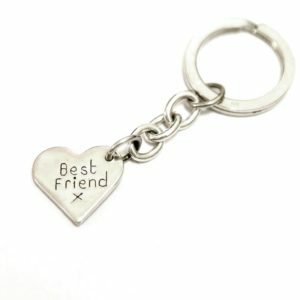 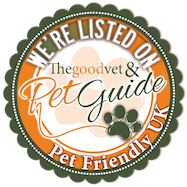 Your pets paw print can be used to create a pendant or key ring if you wish.